Yesterday I kicked off a free giveaway in support of my Dragon-nominated SF/horror novel Souldancer. The idea was to make my book available to Dragon Award voters much as Hugo voters receive a free packet containing many of the works nominated for that award.. Giving voters easy access to nominated books means that those works are more likely to be read, and the voters' decisions more informed. I want Dragon voters to select books, movies, and games that they genuinely enjoyed. My expectations for the promotion were modest. I'd hoped to give away a couple hundred copies over the five days when the book would be free. 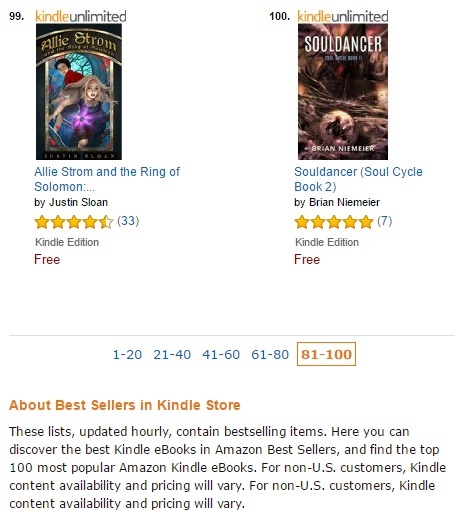 Instead, Souldancer was downloaded over a thousand times, ranking it among the top 100 free eBooks on Amazon. 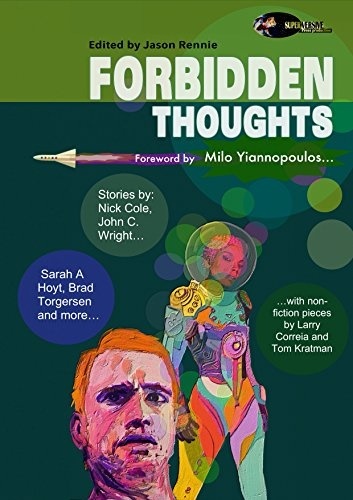 This achievement was only possible thanks to the help of several friends, including Vox Day, Larry Correia, Nick Cole, David Hallquist, Mr. X, Escape Velocity, Bradford C. Walker, Daddy Warpig, many other dear friends and hundreds of awesome readers. All of you have my deepest gratitude. Unlike Larry Correia's Book Bomb! for Nethereal a few months ago, my motive for the Souldancer giveaway isn't to GET PAID. I'm actually not making any royalties on the eBook version for five days this week. Though sales of Nethereal are up, the proceeds pale in comparison to what I'd have earned from selling over a thousand copies of Souldancer at even half price. I am making this effort, not for my sake, but for yours. My readers are my beloved patrons and the reason I am both able and willing to write professionally. If you're reading this post, then you are who I do this for. This past Saturday, your judgment and honor were publicly insulted by a small clique of ageing elitists who believe that they set the tone and tastes of all science fiction fandom. I didn't initially seek to be nominated for any awards. But when my readers said they found my works award-worthy, I bowed to your will with enthusiasm and vowed to do right by you. Some of you have asked how I plan to keep this pledge in light of recent events. I'm happy to report that, with your help, we have already made major strides toward shattering the lie that you do not belong in SF fandom. These screencaps were taken last night. Well before Souldancer had reached its top position in Amazon's top 100 free eBooks, it had already far surpassed Hugo winner for Best Novel The Fifth Season. 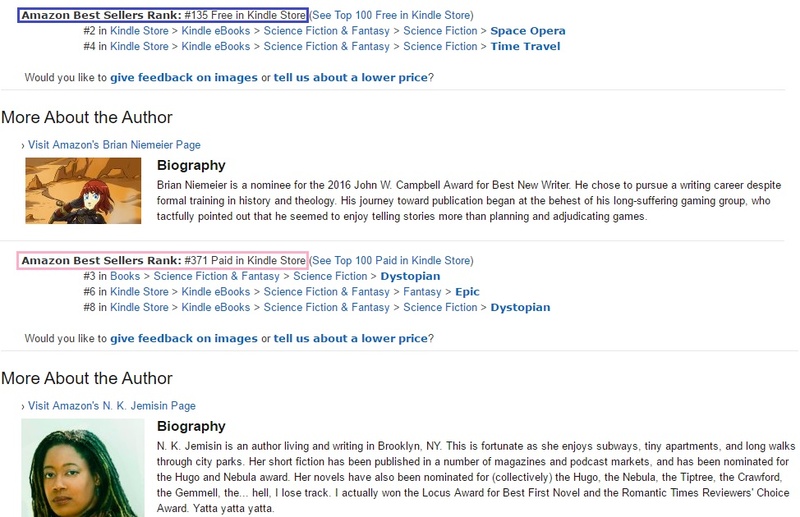 Though The Fifth Season appears on the paid in Kindle Store list at #371, the free and paid sales rankings are based on very similar metrics, i.e. getting into the top 100 on both lists requires moving approximately the same number of books. For context, a book at #99 moved almost ten times more copies than a book at #371--and 5S's rank had slipped significantly by the time SD broke into the top 100. Last night we demolished the alleged best that the Hugos had to offer. We did it despite placing last in the same contests at Worldcon, and all it took was a free promotion. 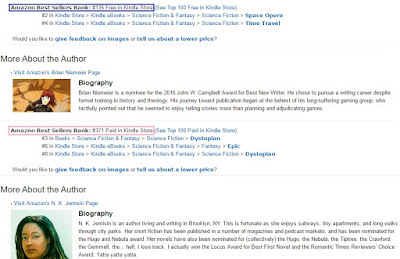 Let that sink in: a giveaway that any KDP Select member can run yields a ten times bigger sales boost than winning the most prestigious Hugo award. I think we've sufficiently demonstrated that the Hugos' value and relevance have drastically declined. The Hugo Awards are no longer a substantial benefit to authors. They no longer represent the tastes of science fiction fans who want authors to entertain them with fun, honest stories. 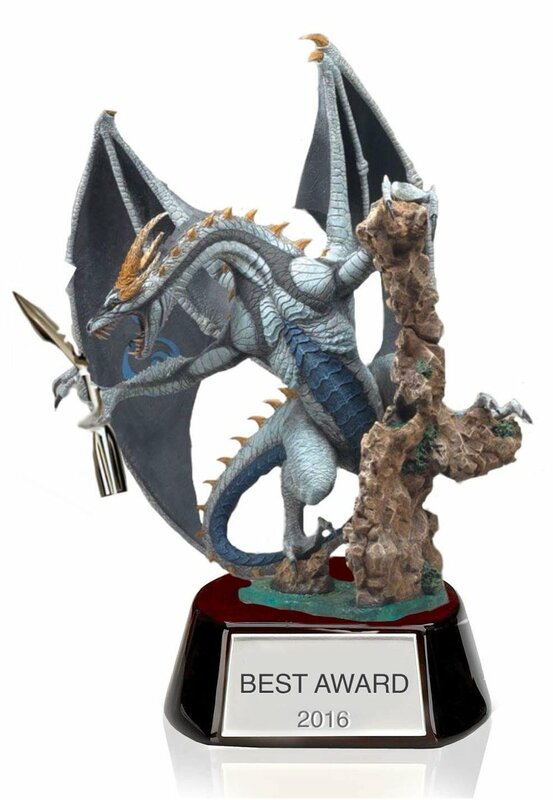 This Labor Day weekend, the first annual Dragon Awards will be held at Dragon Con in Atlanta. Anyone can vote in the Dragons for free. It is a true fans' choice award. Like pretty much all of my colleagues, I uphold awarding works on their merits and not based on the authors' politics. I've repeatedly expressed my aversion to saddling my own works with political messages. 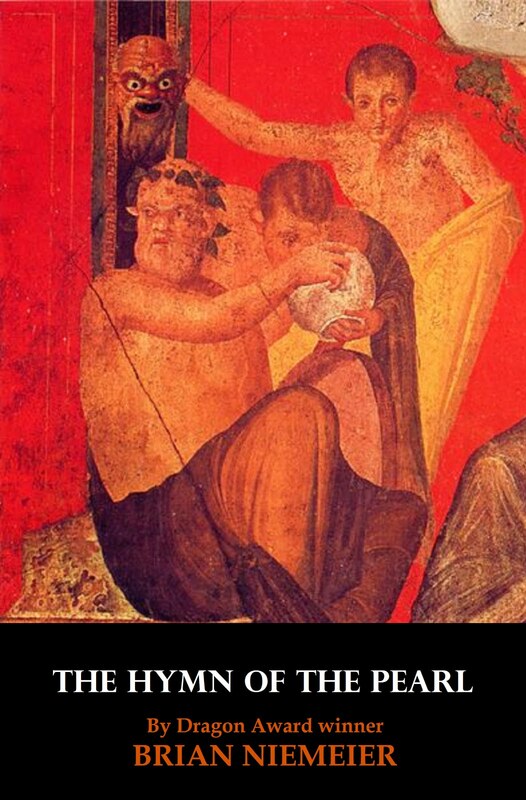 SFF stories should be fun; not dreary civics lectures. The clique that gave The Fifth Season this year's Hugo for Best Novel disagree. They see everything as political, even storytelling. J.R.R. Tolkien, the father of modern fantasy, rebuked them when he said that the only reason to tell a story is to tell a story. Make no mistake, the same misguided people who destroyed the Hugos will try to corrupt the Dragon Awards. That's not to say that people who do like stories with overt political messages should be silenced. They can sign up to nominate their own favorite works and compete on a level field like everybody else. Troubles arise when a small group that doesn't represent the interests of wider fandom take control of an award's administration. Their attempts to make the process conform to their fringe beliefs are what kills once prestigious awards like the Hugos, which are now openly given for political reasons alone. You've nominated my book Souldancer as one of the first ever finalists for Best Horror Novel at the inaugural Dragon Awards. As I said, I reject giving awards based on politics and using stories as vehicles for political points. If I didn't agree with you that Souldancer was worthy of the award, I would have followed John Scalzi's admirable example of withdrawing his nomination. Souldancer is unequivocally my best work. Enough of you have said the same that it's not necessary to take my word for it. 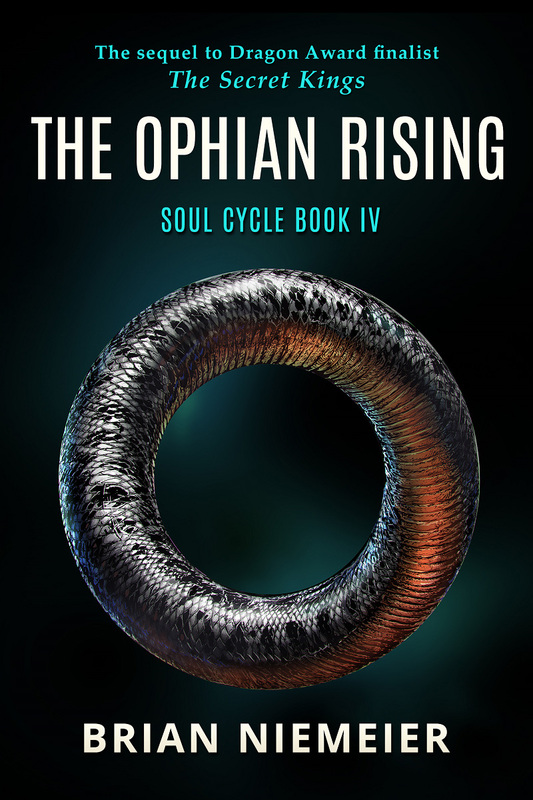 You've said that the book's quality alone merits the award, and I'm not one to gainsay my readers. Worldcon did gainsay you, though. The same readers who found me worthy of a Campbell nomination were told in no uncertain terms that their judgment and taste weren't up to the Hugo clique's standards when they voted me not just in last place, but under No Award. Like I said, I don't chase awards. My top priority is serving my readers. After the grave insult they suffered at Worldcon, serving them now means winning the first ever Dragon Award for Best Horror Novel. Sure, I'm biased in thinking that my work deserves the honors you've nominated it for. But we have data showing that the world's number one book market agrees. To safeguard the Dragons' integrity, we need to show the Worldcon clique that their peculiar preferences don't represent the tastes of all fans everywhere. That means rewarding good works that put fun above politics. Thankfully the denizens of Worldcon were largely repudiated at the nomination stage. The members and friends of Dragon Con have graced the ballot with an embarrassment of riches. Voting for pretty much anything but the Worldcon darlings will show how out of touch they are. Among the fan favorites on the Dragon Horror ballot is my friend Declan Finn. He's an upstanding individual, a lot of great things have been said about his book, and I'll be overjoyed if he wins. The way I see it, and my readers will probably agree, there's one compelling reason to vote for Souldancer over Honor at Stake. Though I value the opinion of Declan's readers, his fans weren't singled out for mockery by having a bunch of snobs say that their guy didn't even deserve to be at the table. If Honor at Stake wins, Declan and his fans are happy, I'm happy, and the Dragons' integrity is firmly established. But if the Dragon to goes to Souldancer, you get all of the above (I know that Declan and his fans are good sports). Plus you get the satisfaction of taking an author whose readers were mocked by a bunch of insular elitists from 6 out of 5 under No Award at the Hugos to #1 in the Dragons. Beyond even the crushing victory we already won on Amazon, it just doesn't get any sweeter than that! Thanks again to everyone who's read and supported Souldancer. Today Amazon, tomorrow the Dragon! 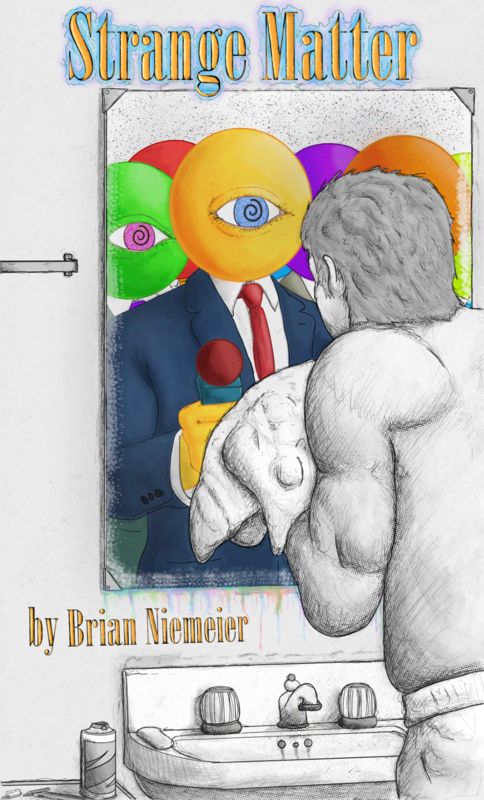 Souldancer, my Dragon-nominated SF/horror novel, is free in the Kindle Store until Saturday. Vote for Souldancer and your other favorite books, movies, and games in the Dragon Awards by registering here for free. The registration deadline is Sunday, August 28th. Voting closes on September 1st. I am one of those who downloaded Souldancer and am in the middle of reading it. 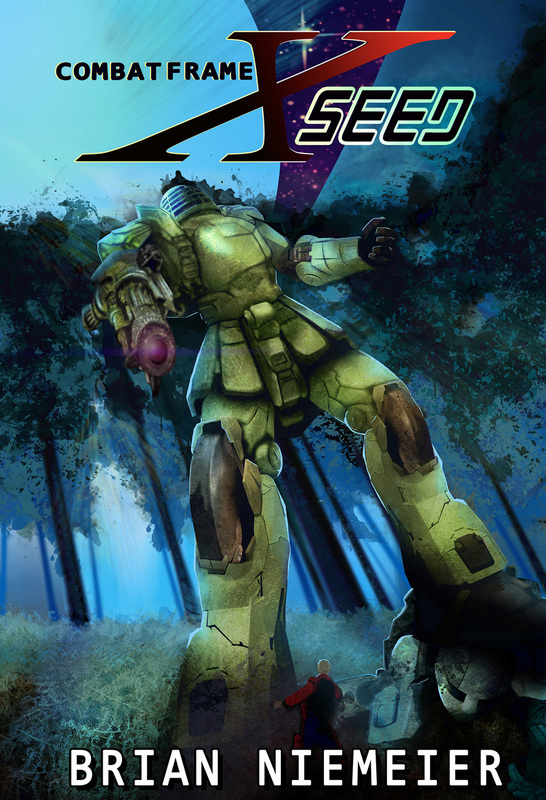 5th Season isn't on my reading list because I played enough text adventures back in the day that I know just how annoying 2nd person perspective can be. I realize that having read science fiction for the last 5 decades doesn't qualify me as a fan with a capital "F", but I'm intellectually arrogant enough to think such crap doesn't really deserve a Hugo. Apparently the book buying public agrees. Adventure novel inspired by golden age JRPGs vs. author workshop writing experiment in old text game format. You decide! And now you're providing the bonus download from Castalia for early purchase of John C. Wright's new book! Your brand is getting stronger and stronger. 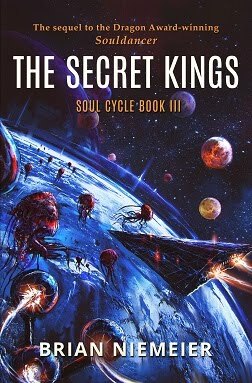 Can't wait to buy The Secret Kings when it comes out. And your other new projects. I am exceedingly glad that he mentioned Nethereal was complete on his blog, since that's how I found out about it. My brand is growing because readers like you are voting with your wallets and your eyeballs. When I started out I didn't dare to dream I'd even make it this far. Now the sky's the limit. My fans are awesome! P.S. SK is coming along great. And if you're excited for that, just wait till you see what I'm working on for Castalia House.